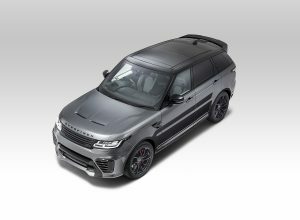 A distinctively sporting exterior balanced with unrivalled luxury, the new Range Rover Sport redefined by Overfinch refuses to be overlooked. 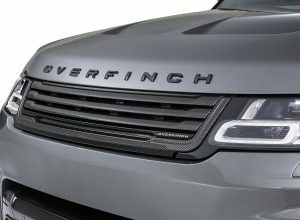 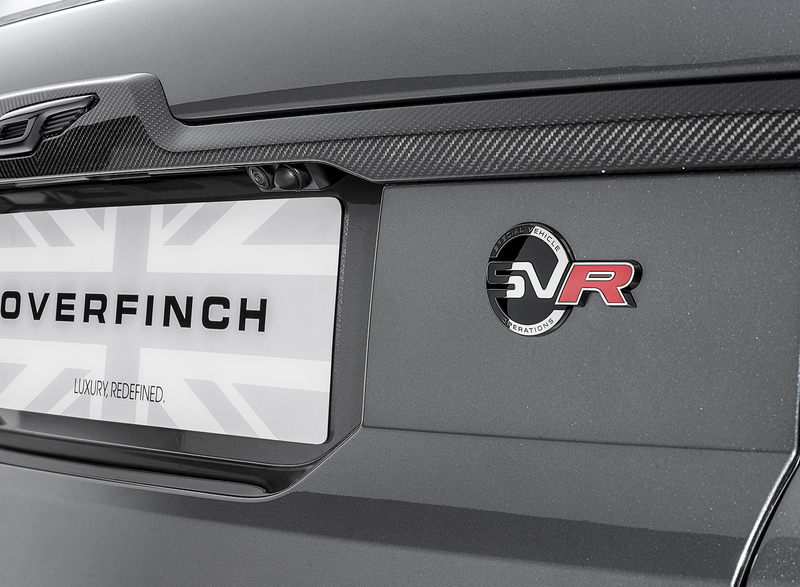 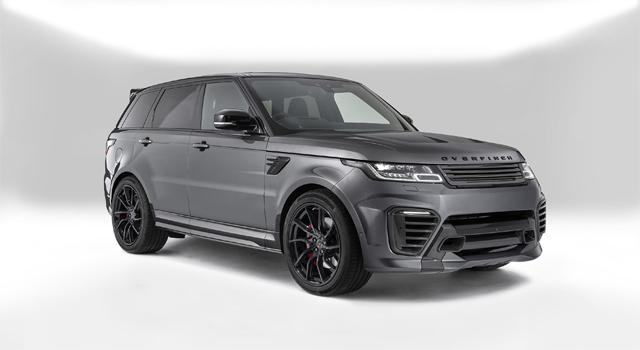 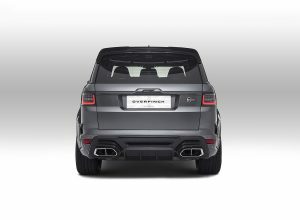 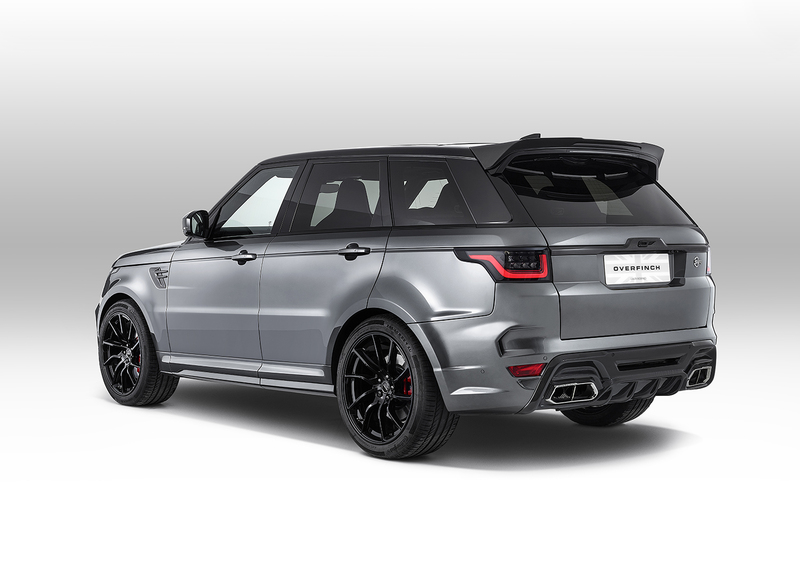 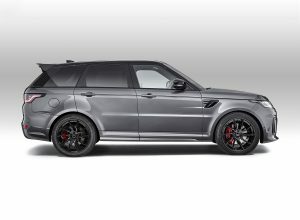 The Overfinch exterior enhances the dynamic proportions of the Range Rover Sport, with all carbon-fibre body parts and exclusive detailing. 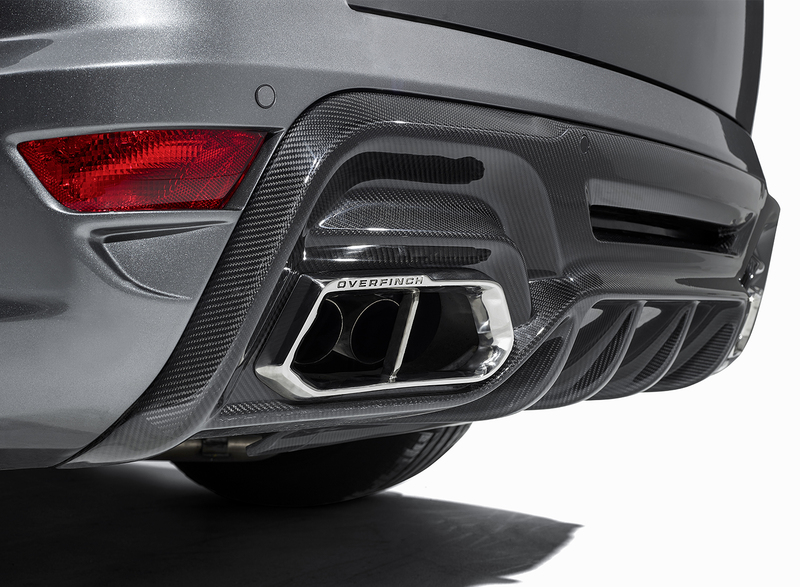 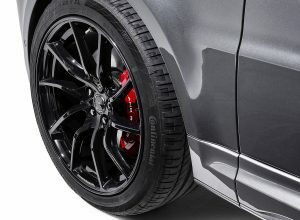 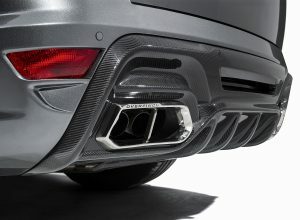 Prominent front and rear air dams, a spoiler handcrafted from a single, continuous piece of carbon-fibre combined with exclusive, Overrfinch side vents and grille, create a formidable on-road presence. 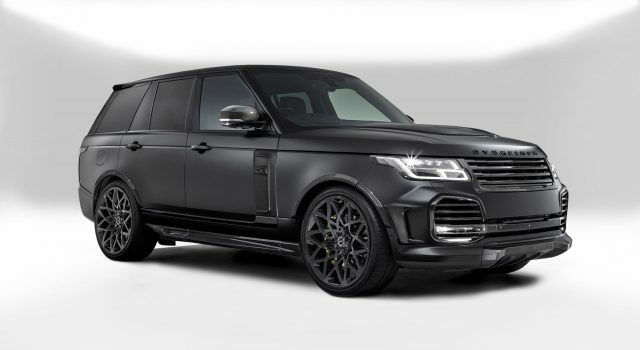 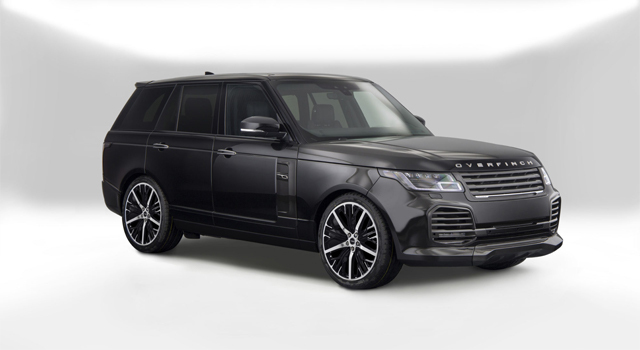 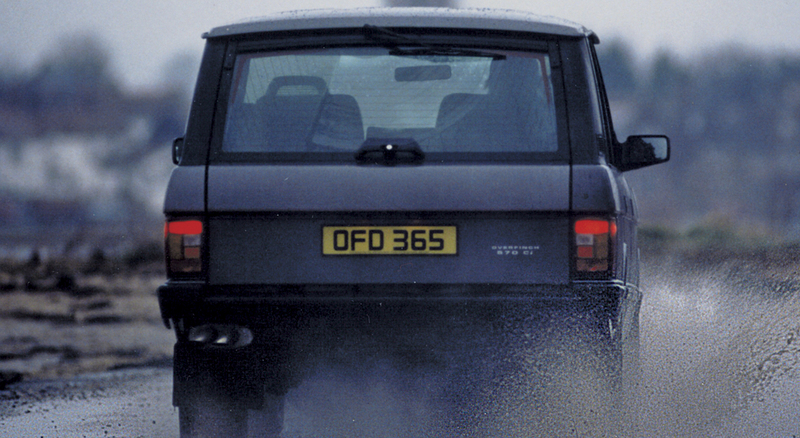 This is supreme automotive styling; unmistakably Overfinch from every angle. 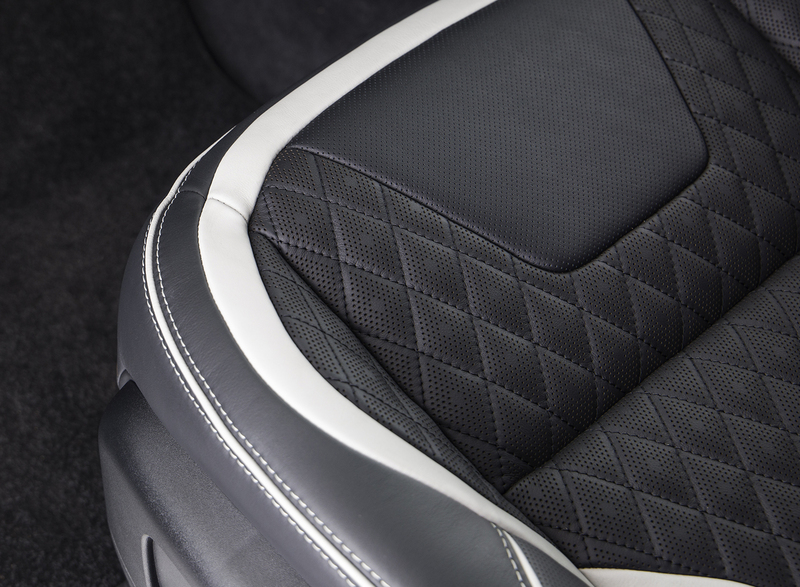 Navigate every twist and turn from the ultimate driver’s seat. 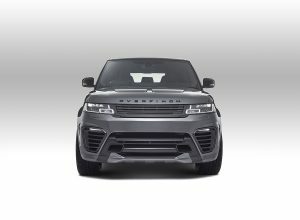 In the city or on the open road, experience a responsive connection with the road beneath from a sporting, yet exceptionally comfortable interior. 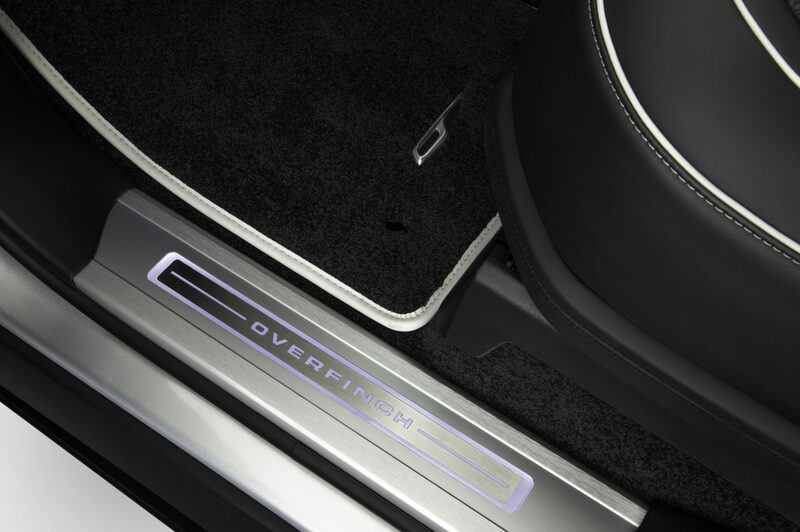 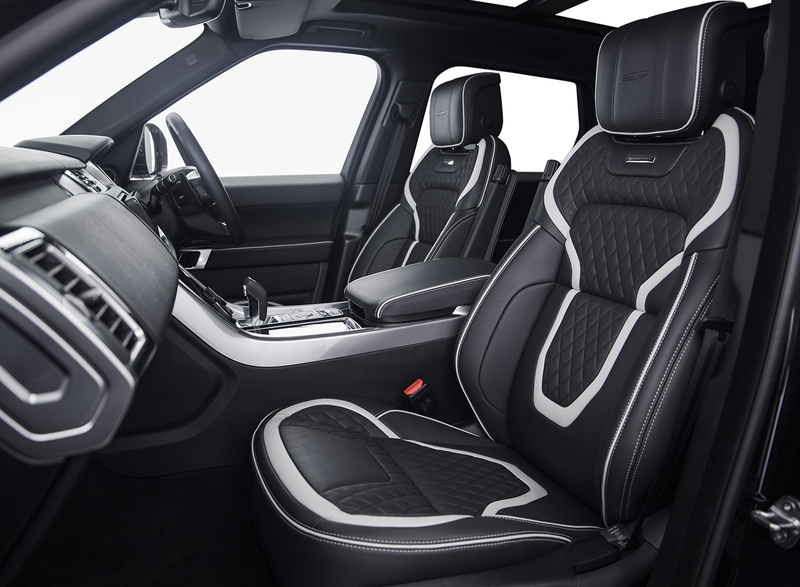 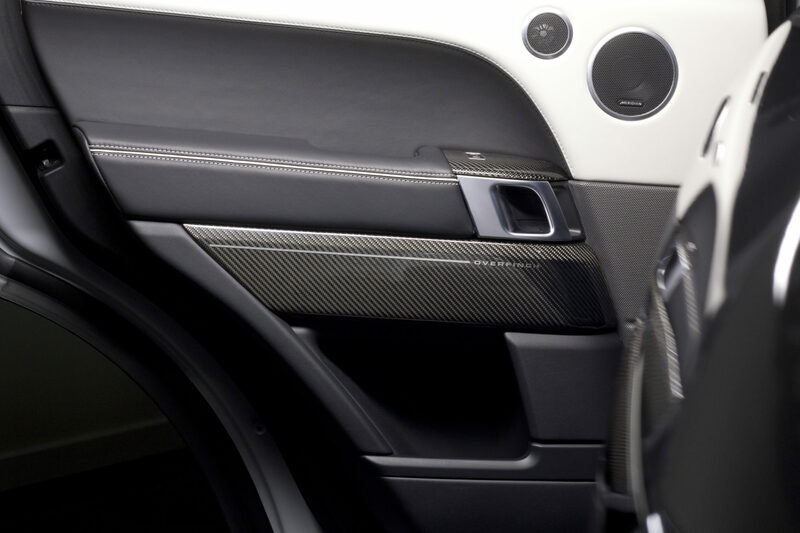 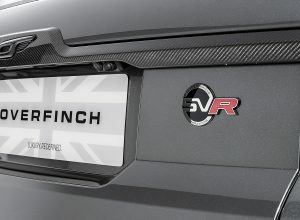 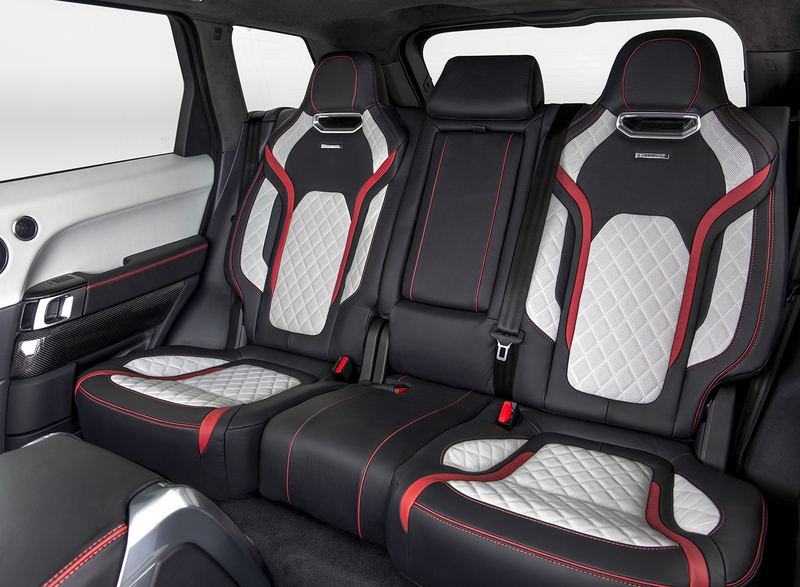 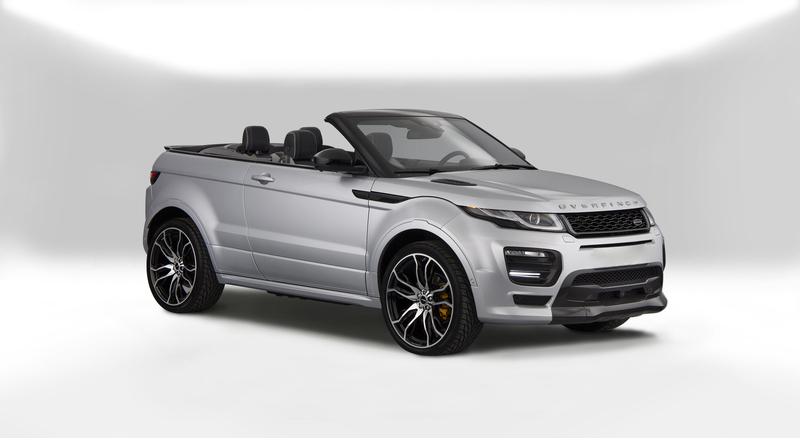 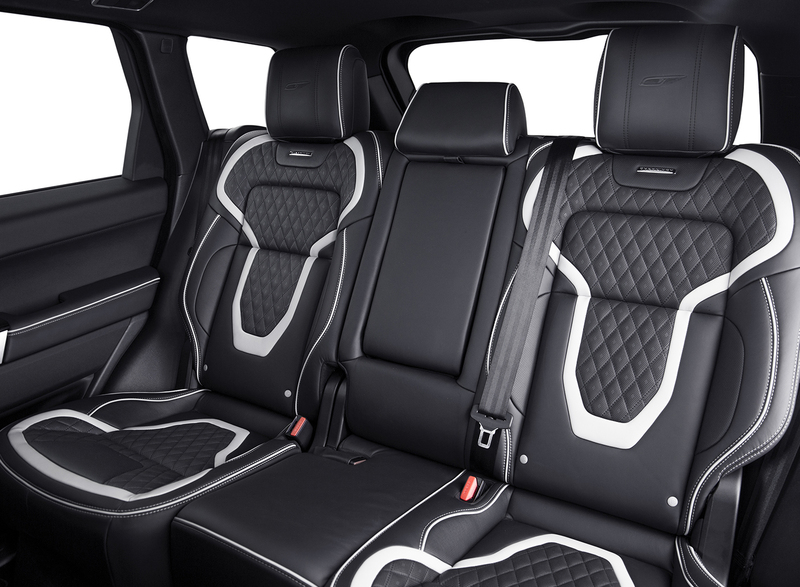 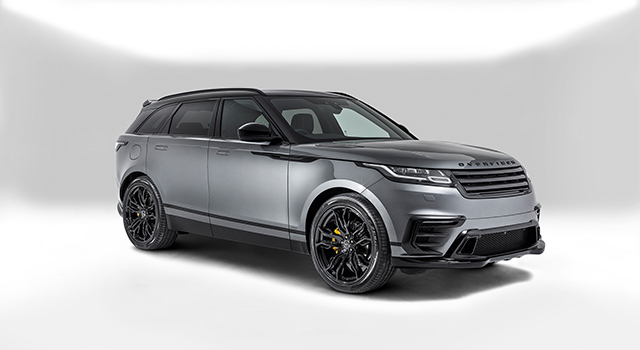 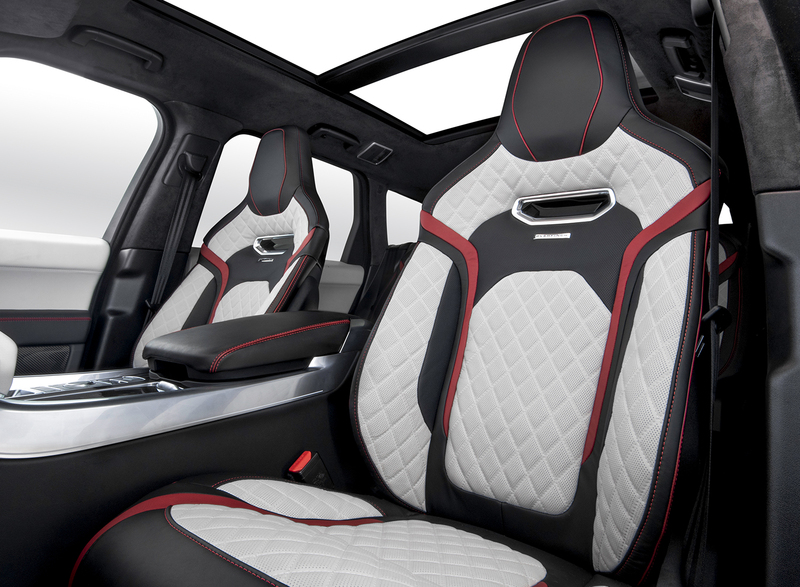 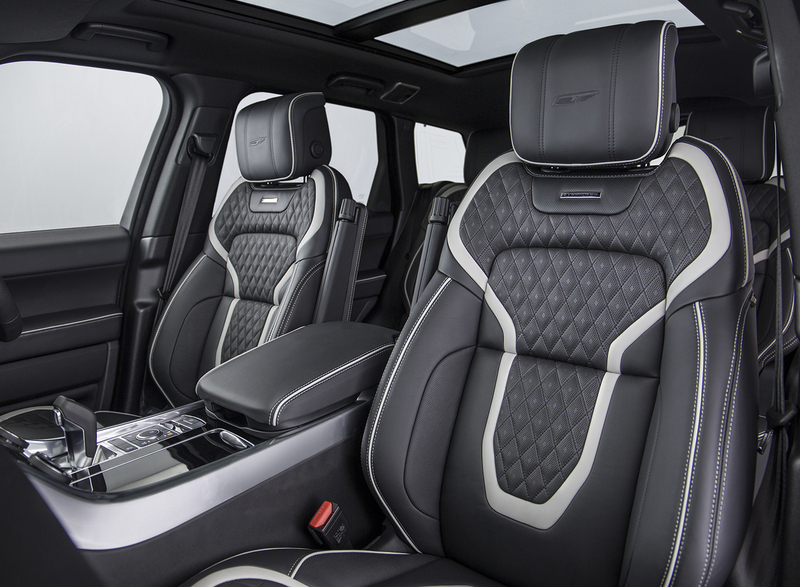 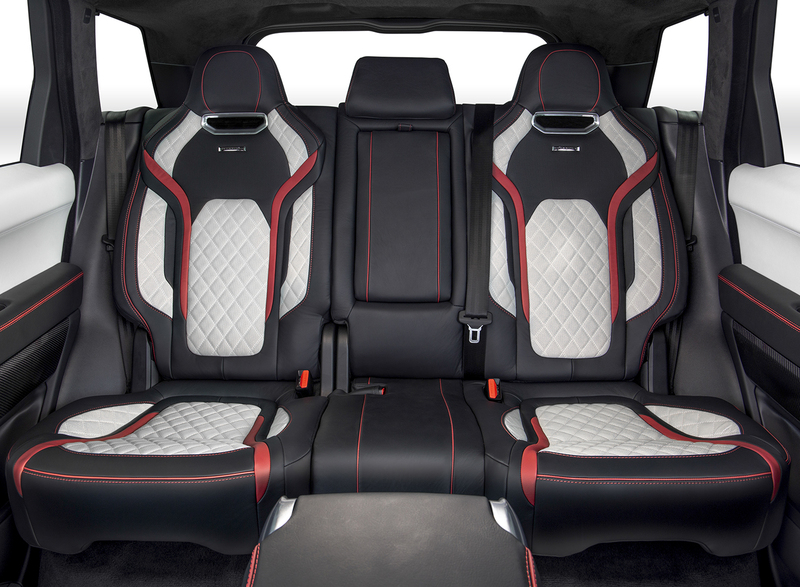 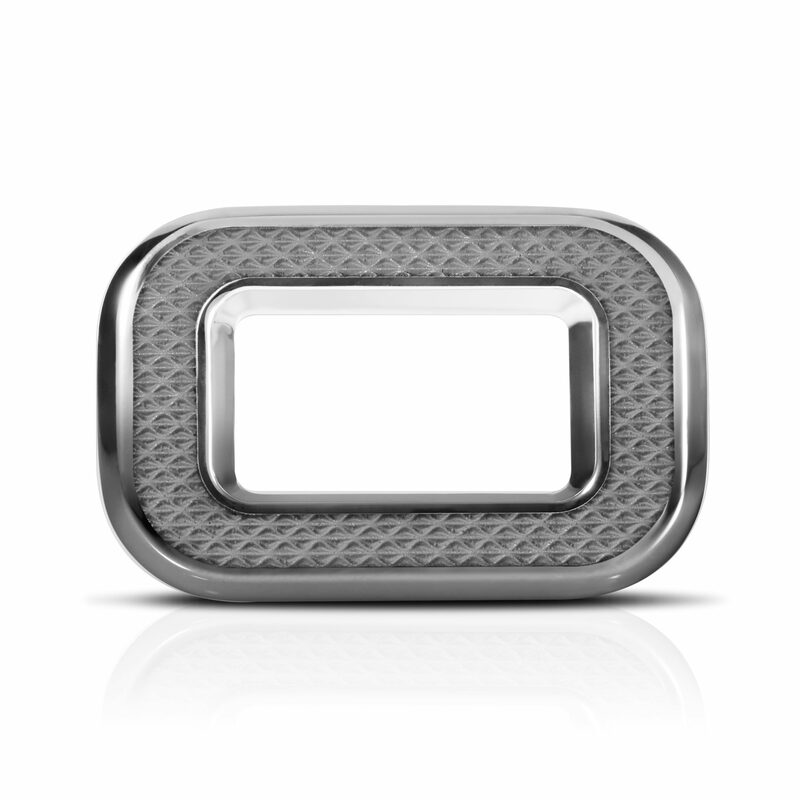 For SVR, the performance seats are enhanced with an exclusive Overfinch perforated diamond design. 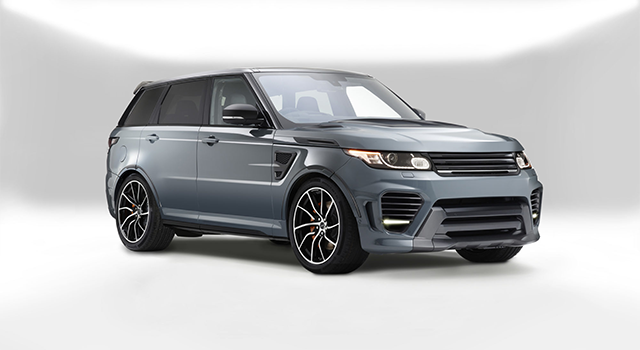 Dynamic, and distinctive, yet exceptionally comfortable mile after mile. 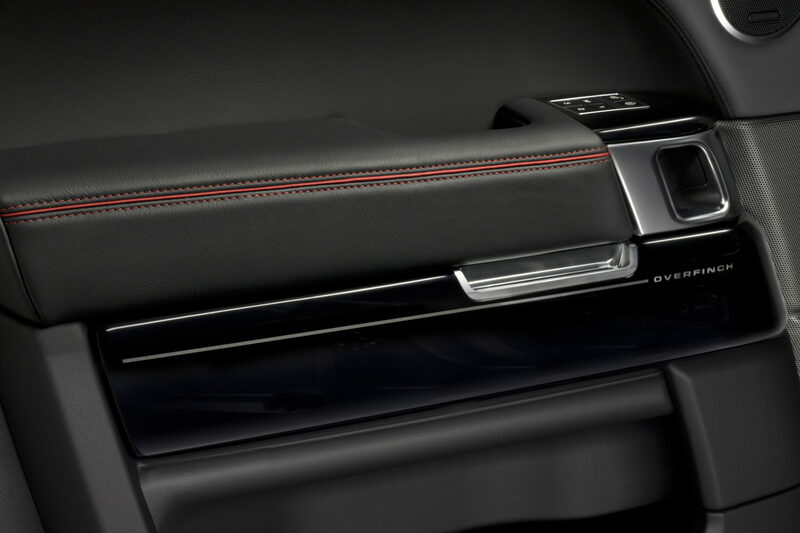 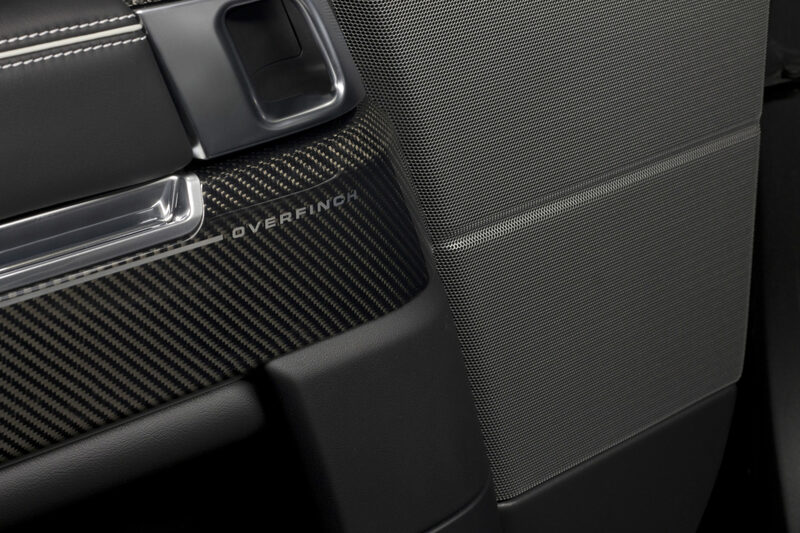 For Sport, the new Overfinch Solitaire interior is trimmed in the finest soft-touch leather and accented with contrast stitching and micropiping. 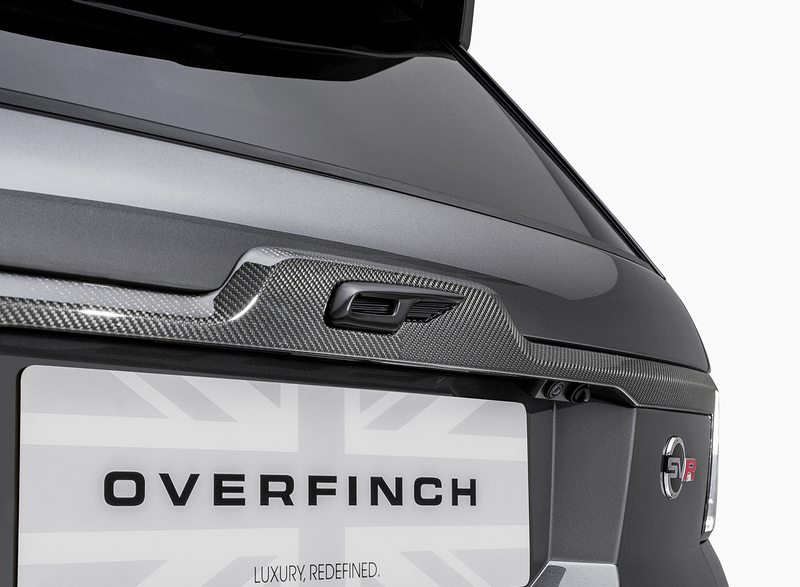 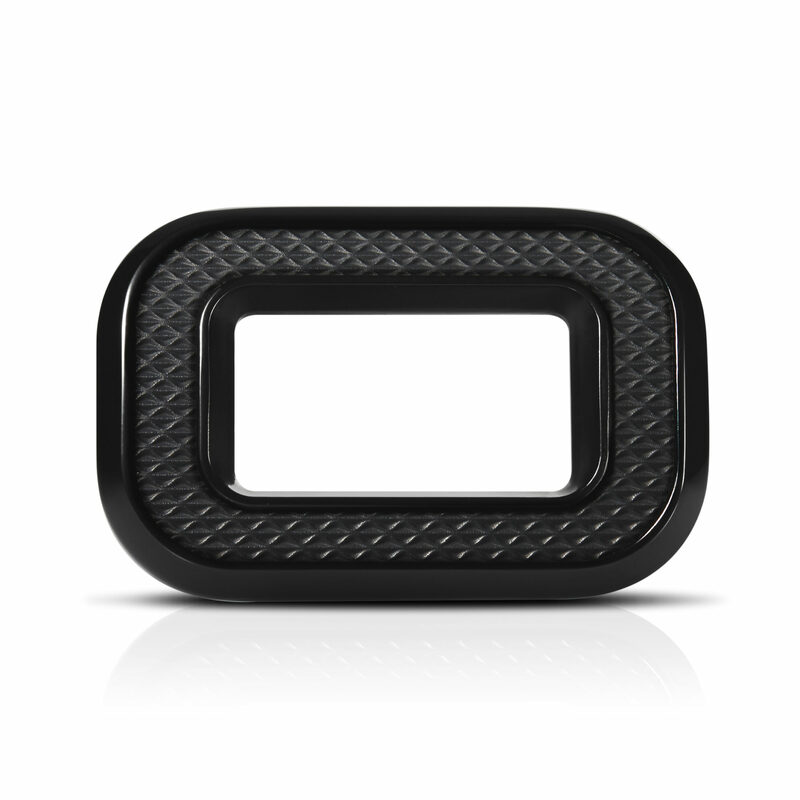 Available in a near limitless array of colours and combinations, the possibilities for personalisation are endless. 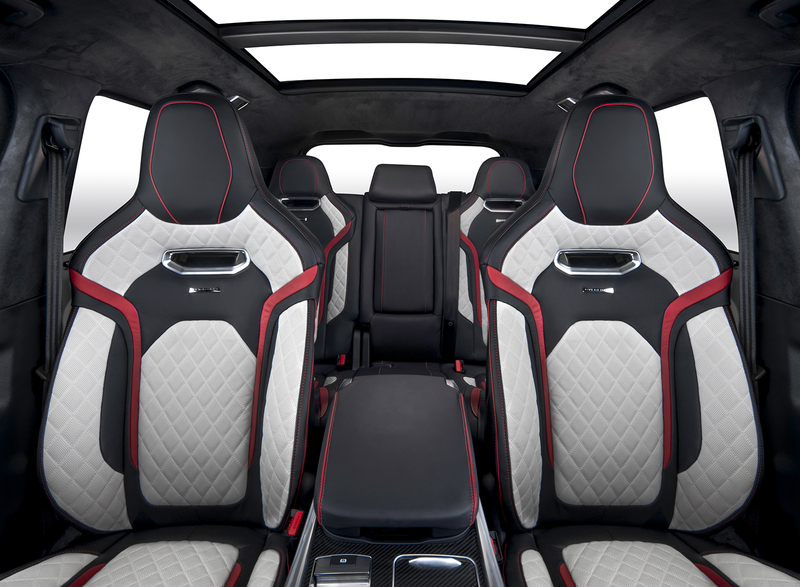 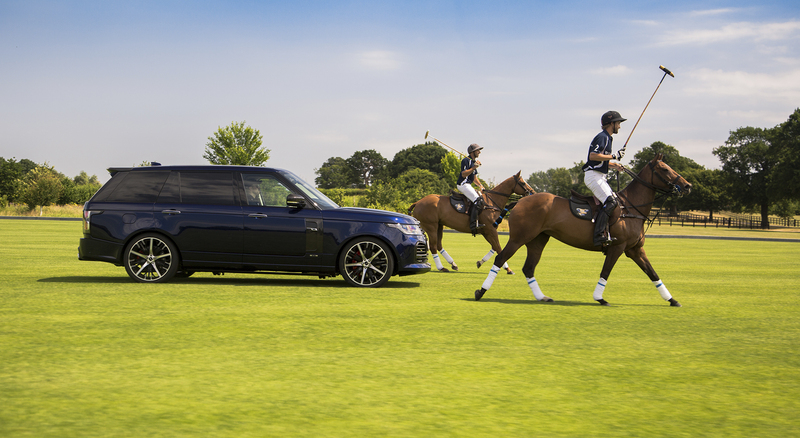 Our leather bound carpet sets, featuring the Overfinch blade, are hand-bound in a colour to complement your interior. 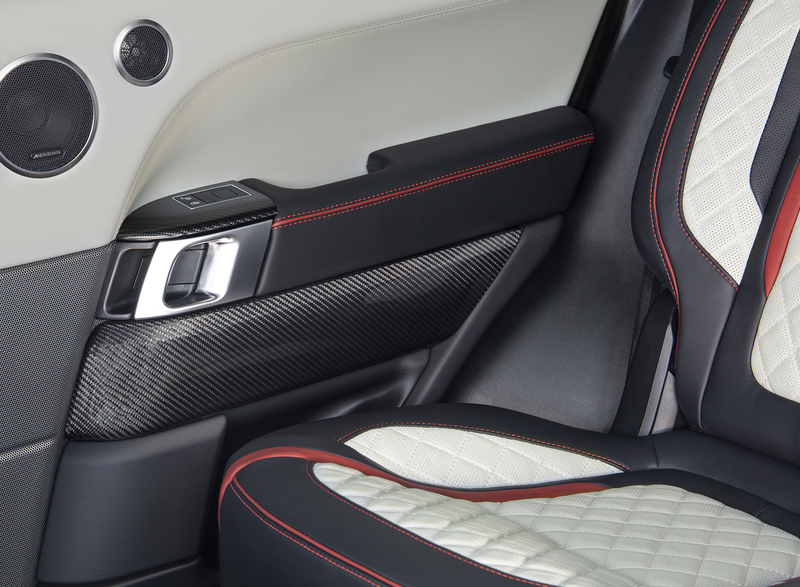 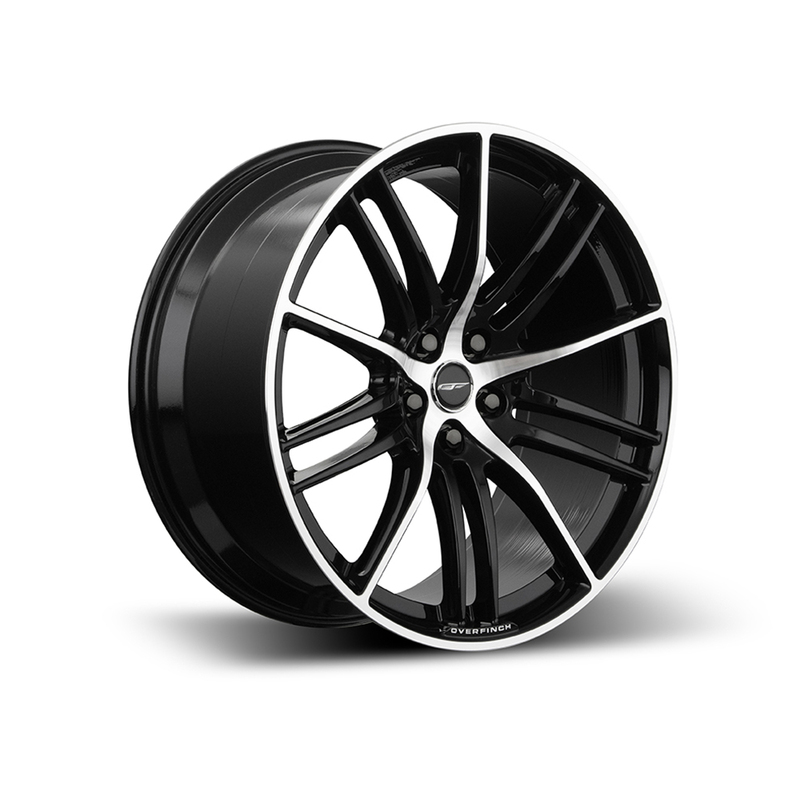 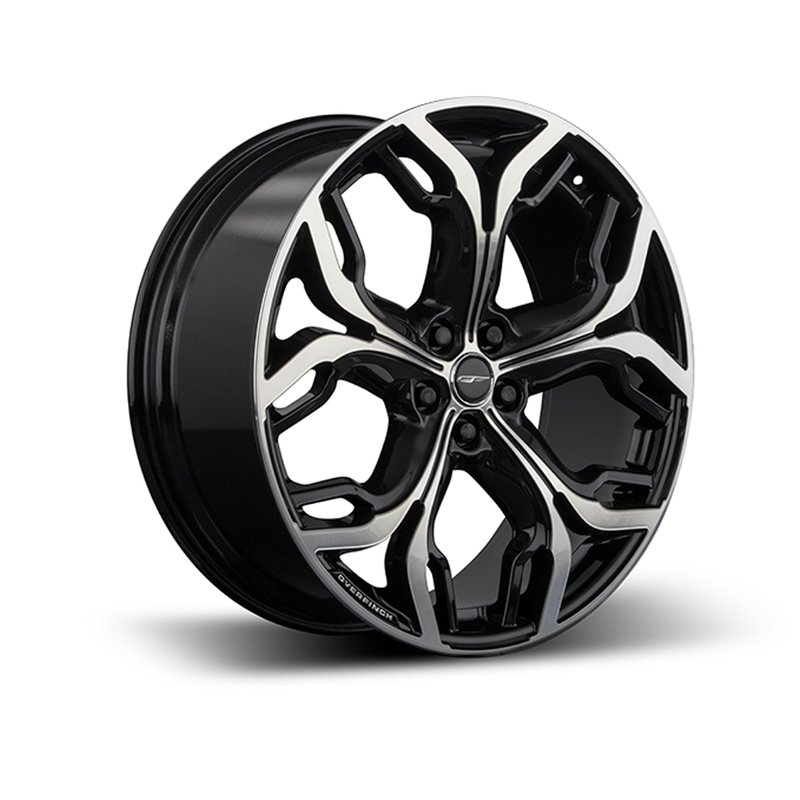 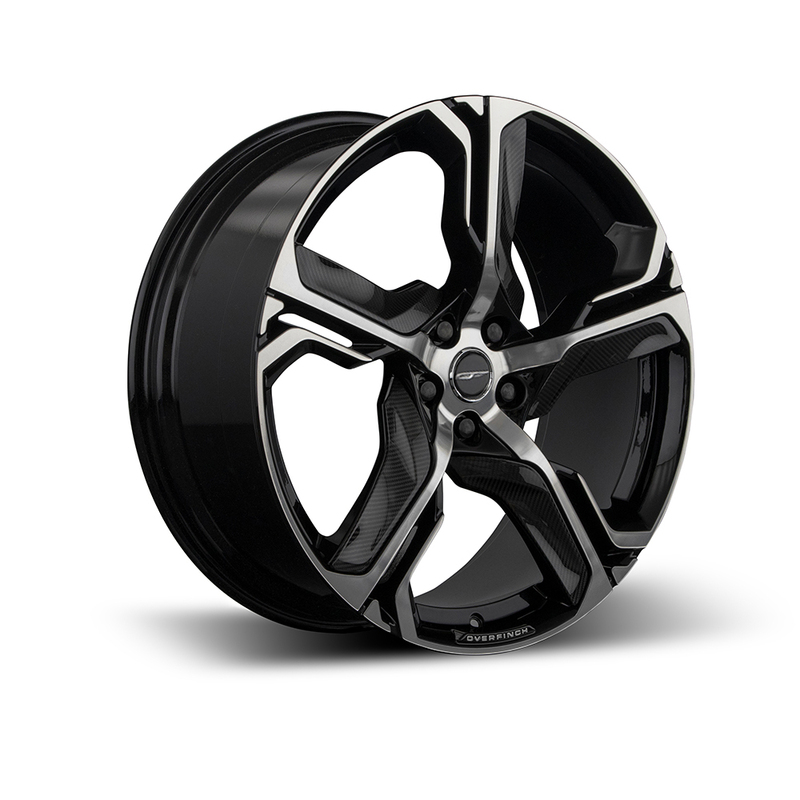 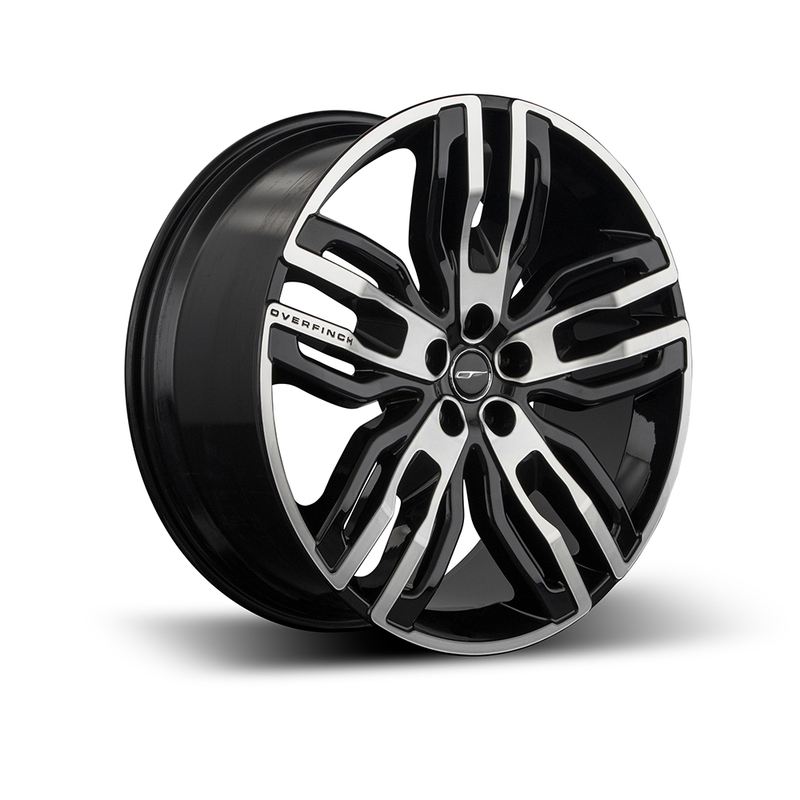 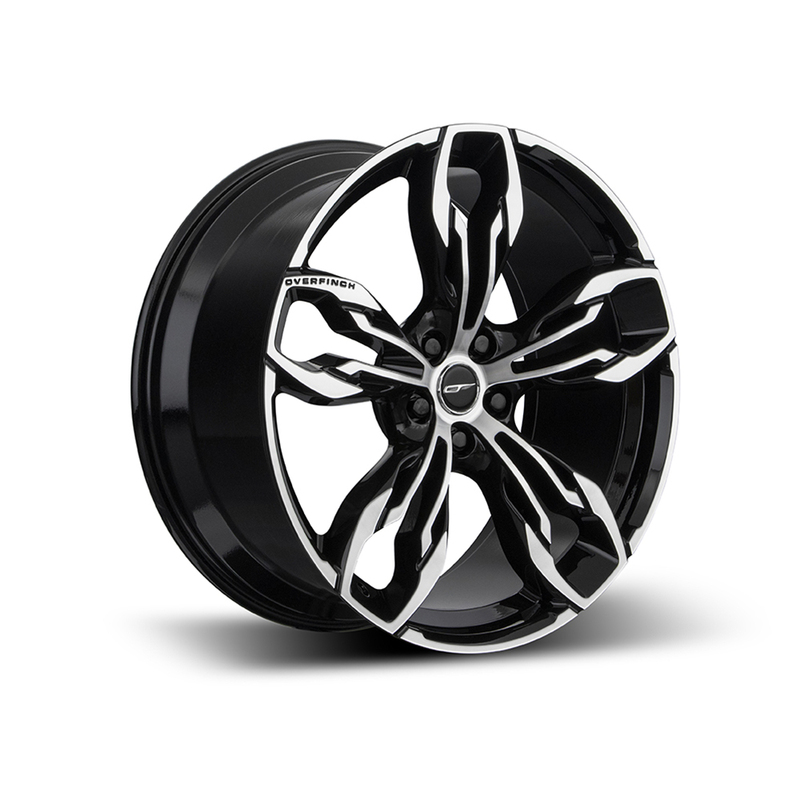 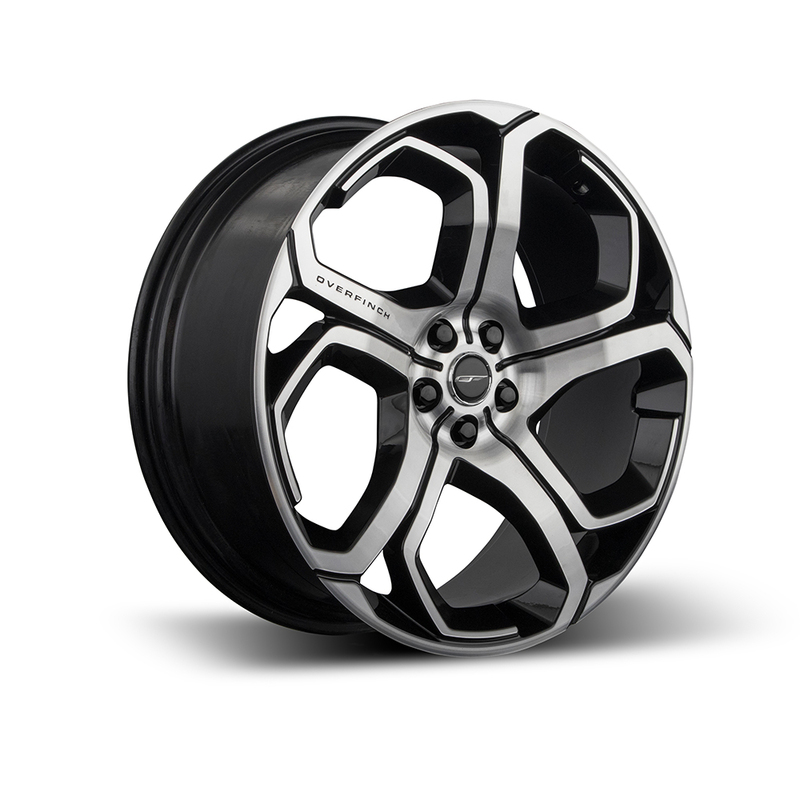 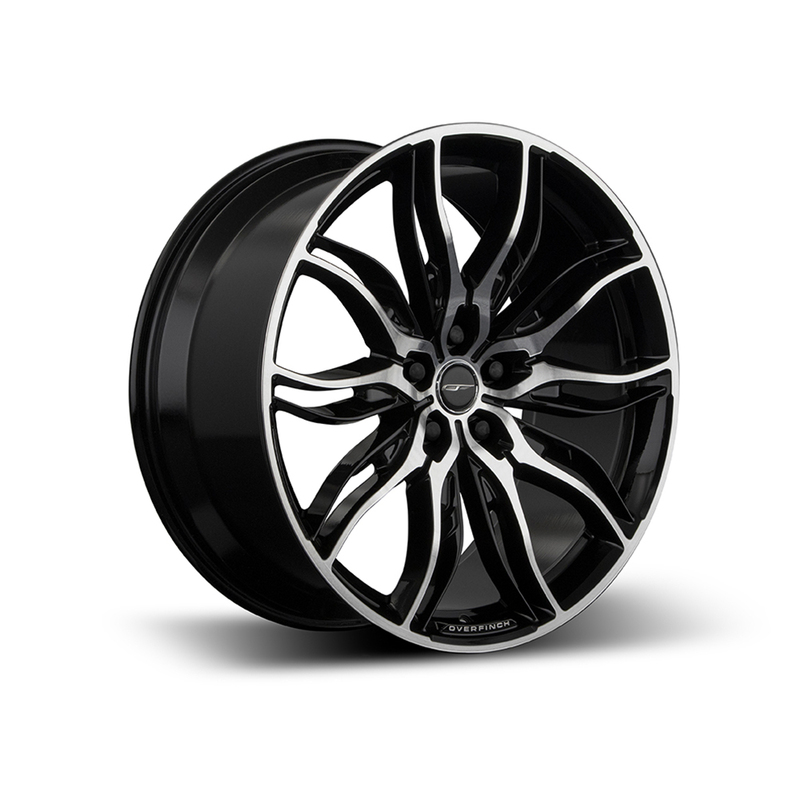 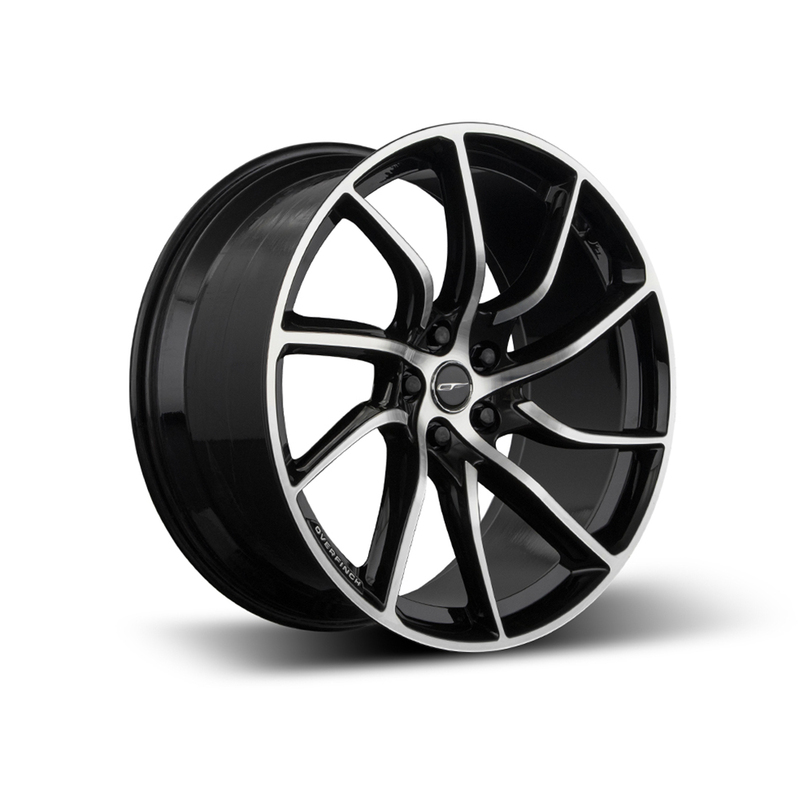 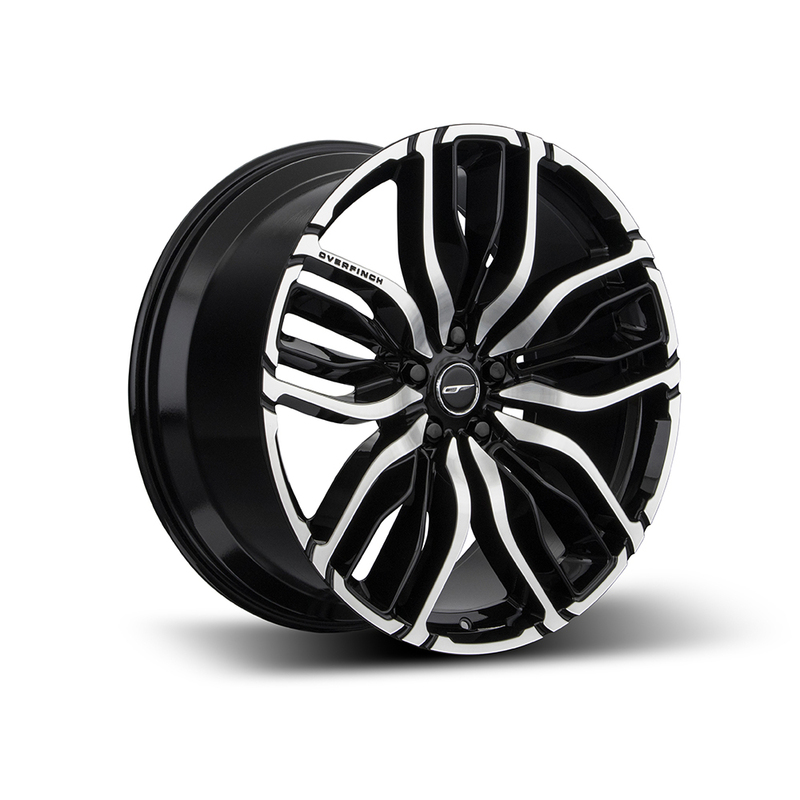 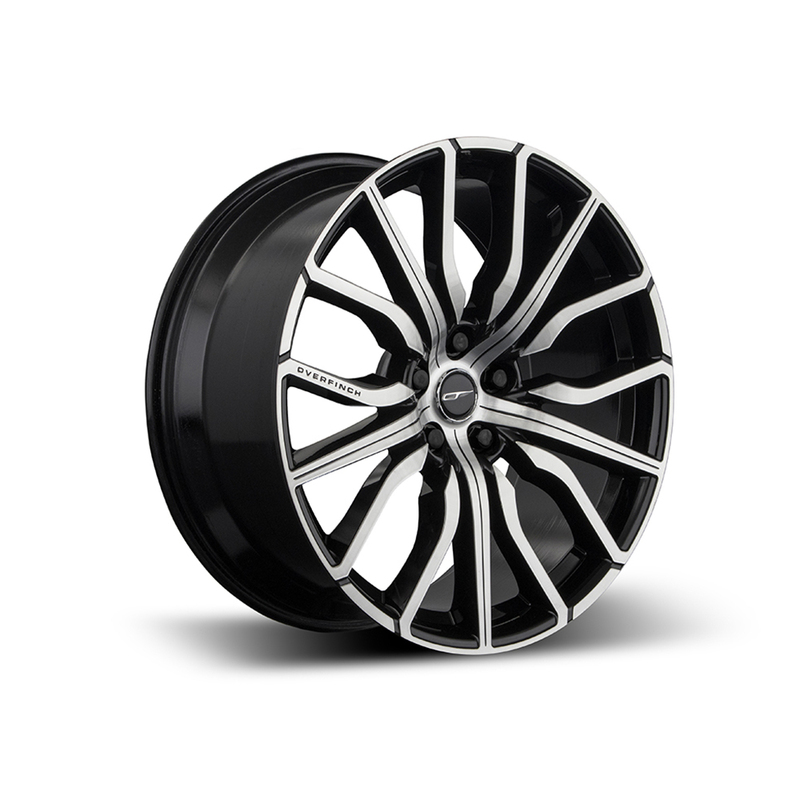 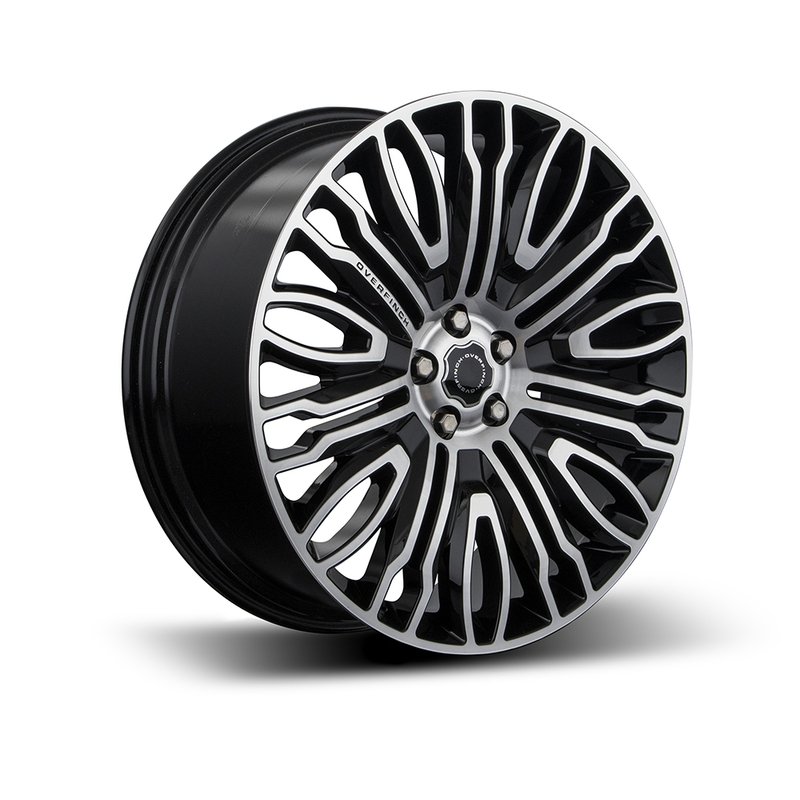 To learn more about our available stock or to commission a bespoke vehicle, contact us today.